The Kindergarten classes attended a performance at the Civic Center recently! Greetings! 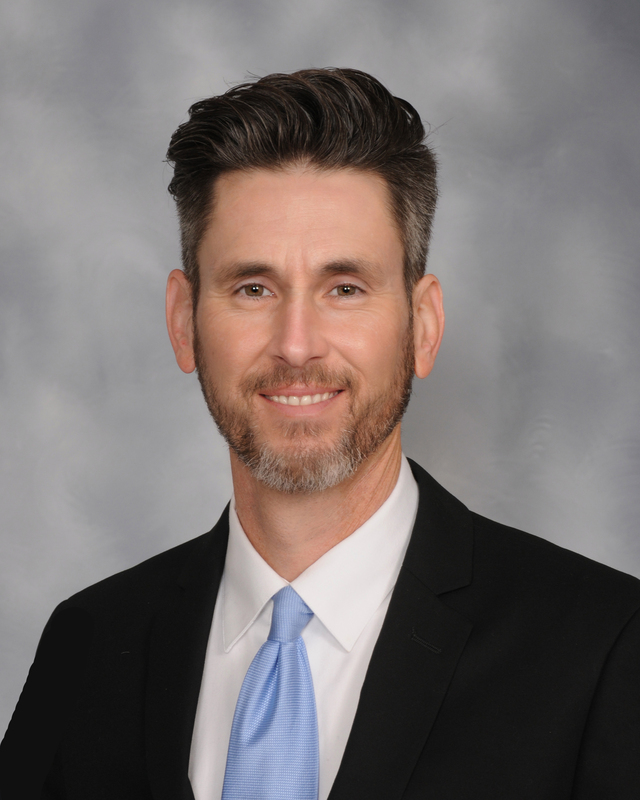 My name is Mark Timmerman, and I am proud to serve as the principal of Emerson Elementary School and I would like to welcome you to our school. I am currently in my 11th year as a principal with the Indianola School District. I moved to Indianola in the summer of 2008 to become principal of Emerson Elementary. I also have had the privilege of serving as principal Laura Ingalls Wilder Elementary during the 2017/18 school year. My professional educational journey began after graduating from the University of Northern Iowa in 1993 and began my first teaching job as third grade teacher in Lake Mills, Iowa. I also served as head varsity coach of both track and cross country while teaching in Lake Mills. While teaching in Lake Mills I earned my masters degree in Educational Leadership from Winona State University. I served as K-6 principal in Earlham, Iowa from 2005 through 2008. In the spring of 2008 I accepted my job in Indianola. After beginning my position in Indianola I completed my Educational Specialist Degree with Superintendent certification from Drake University in 2010. I also currently serve as the district coordinator for the ESOL (English Speakers of Other Languages) program, earning a Leadership Certificate from William Penn University in the area of ESL Leadership in 2013. .
At Emerson Elementary you will find a school filled with students excited to learn, a caring and highly engaged staff, and families who are passionate about their child’s education. Thank you for taking time to learn about our community of learners through the Indianola school website. When looking through the upcoming dates, staff information, and additional unique Emerson Elementary news; you will recognize Indianola Community Schools and Emerson Elementary as an exceptional district and school where your child will receive an educational experience encouraging student leadership and growth both socially and academically. This school year will be an exciting year and we look forward to your child and family being a part of the Emerson Elementary community! If you have questions, feedback, or celebrations please feel free to contact me.